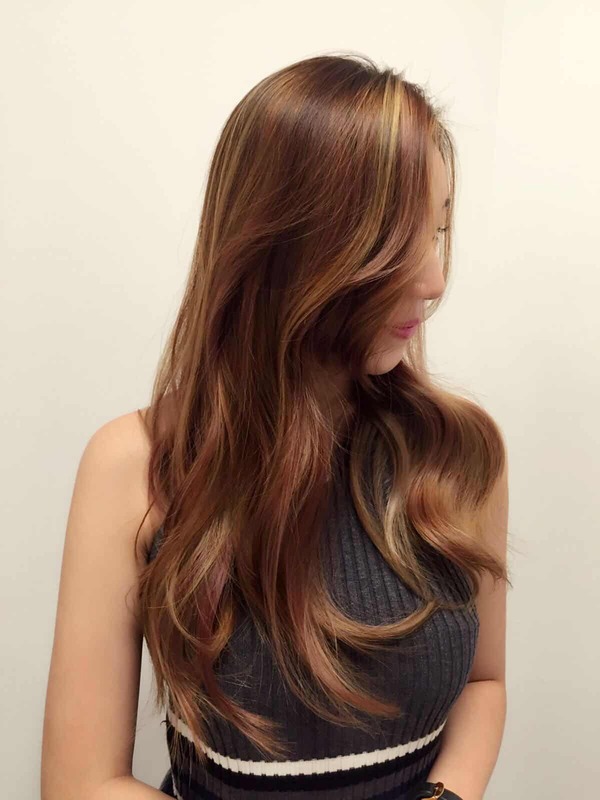 Ask Hairloom: Do I need to bleach my hair to get this colour? These are some of the most popular questions we receive here at Hairloom! So we’ve put together a post on some popular hair colour requests and whether they require bleaching, and if they do, the number of times needed – although that varies according to your unique hair texture, how porous your hair shaft is, whether you’ve bleached your hair before, and hair length etc. In general, virgin hair will require a slightly longer bleaching time. Do I need to worry about bleaching my hair? Not at all! It’s also important to know that hair lightening processes and technology has improved greatly. No longer do you have to endure stinging pain, pungent smells and long hours of bleaching – now, most high-quality, well-known professional hair product brands are able to strip colour off hair easily and with no discomfort. Treatments are also available to protect hair before and after the process, to ensure that there is little to no damage to hair – it’s truly amazing how far hair innovation has come! 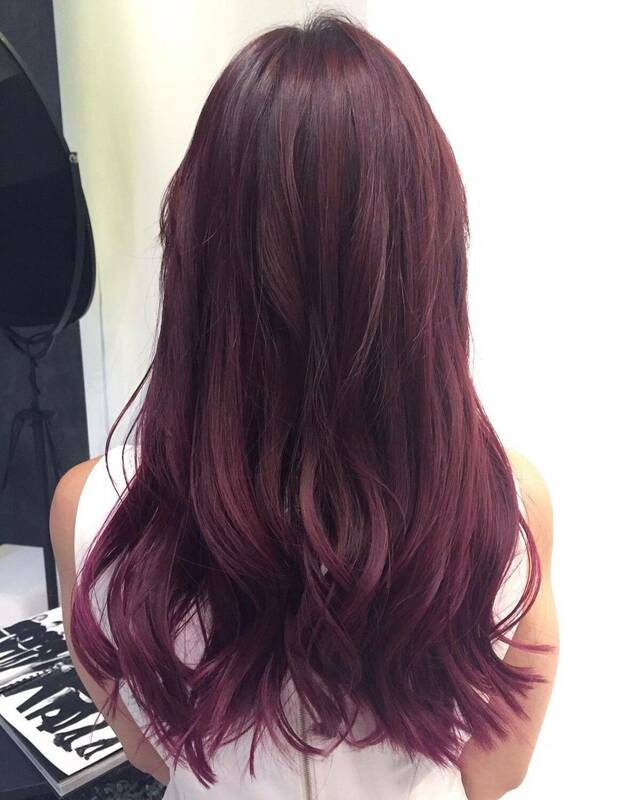 Hair colours that don’t typically require bleaching are many dark brown, red & purple tones. This hair colour below required no bleaching at all. 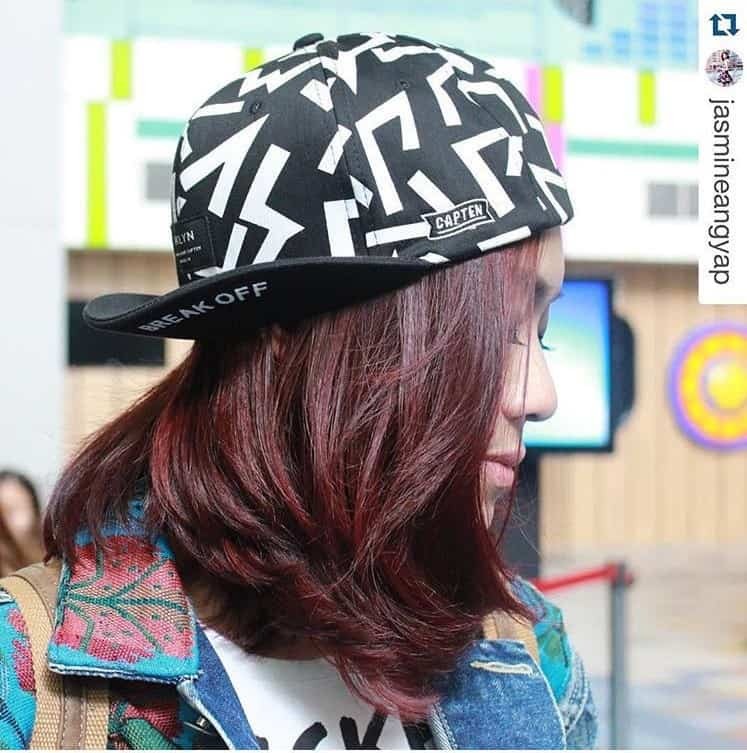 For this particular look below, only the hair ends required bleaching for a vibrant, ombre look. You can also go with highlights/lowlights to add character to high without undergoing a complete bleaching process. But once the red goes to the pastel/lighter side of the spectrum, bleaching will be required. In order to minimize time, we can also customize the look so that the outer layer of hair is bleached, while the inner layers are untouched. This can also create a mesmerizing 3D effect! 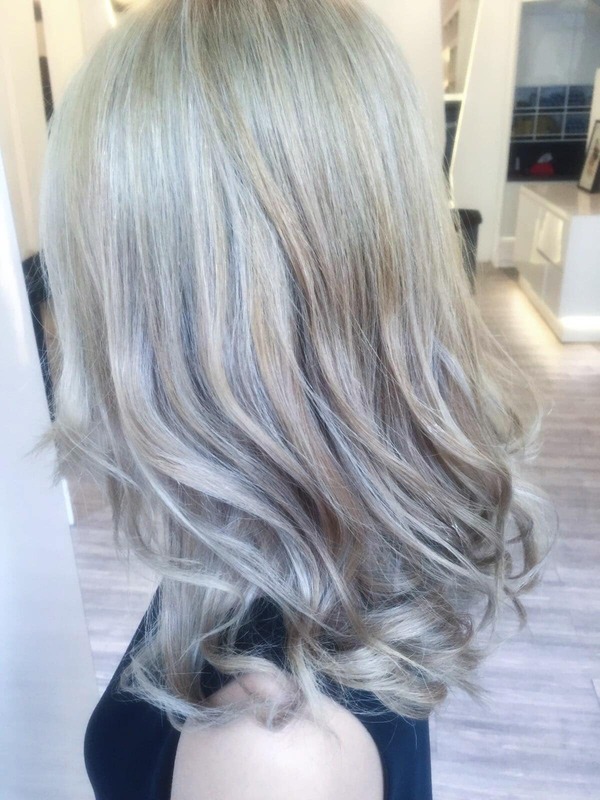 Very light tones – platinum, grey, will require more bleaching in order to achieve a ‘clean’ colour – which is one that is free of yellow, copper or brassy tones. 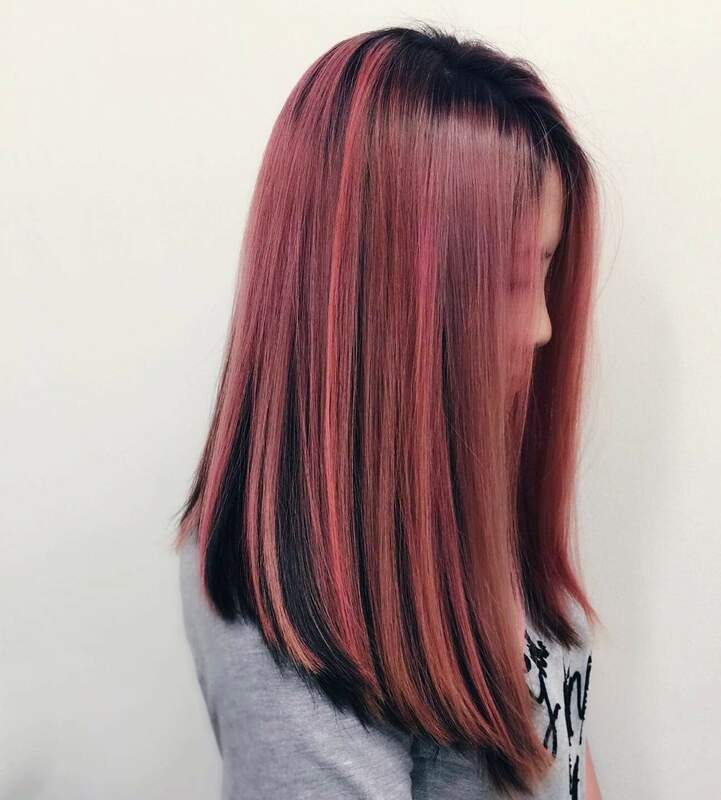 Competition-worthy hair, like our stylist Bosco’s semi-finalist entry for the Goldwell ColorZoom competition 2016, requires extremely clean bleaching for the colour to show up well. 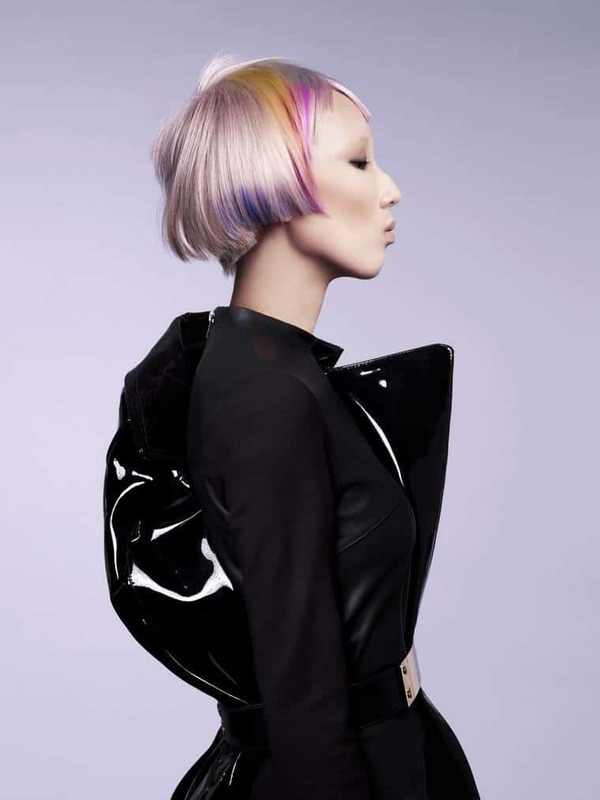 Another beautiful example is our chemical expert Fern’s semi-finalist entry for the Goldwell ColorZoom Competition 2016 – the colour is clean and bright, the result of expert lightening and artful application of colour. This silvery blonde hair requires multiple sessions of lightening in order to achieve this cool, clean look. 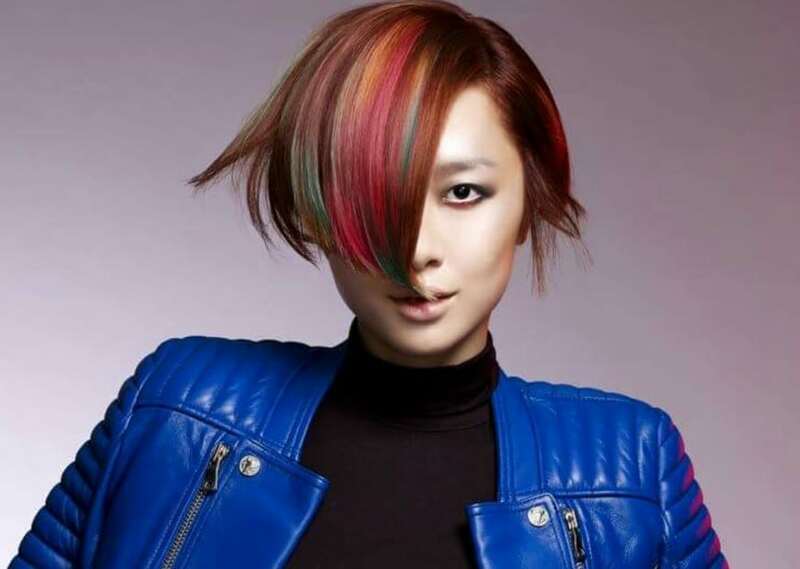 Are you thinking of coloring your hair? Before you take the leap, feel free to come by and let our stylists take a look at your hair texture, hair length & type to give you a recommendation. Being prepared will make the entire process comfortable and much more enjoyable for you!